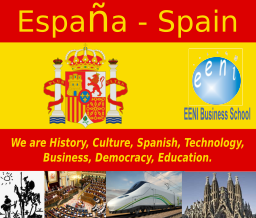 EENI Business School & HA Independent University cooperates with educational institutions around the world (Universities, Business Schools, Chambers of Commerce, Business Associations, and Institutions) in blended learning projects (e-learning + classroom training) related to foreign trade. 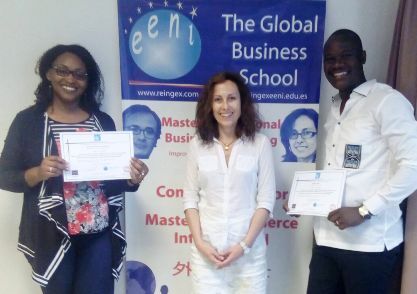 EENI Business School & HA University has educational partnerships with institutions in Europe, America, and Africa. An e-learning project of international business involves a significant initial investment in content development and platforms, author's royalties and copyrights, distance education methodology, and training tutors. All this is the “core business” of EENI Business School & HA University and what we can contribute to this kind of alliances. Training in international business is increasingly complex. A Master of Science in foreign trade must have a global, regional, and local approach. 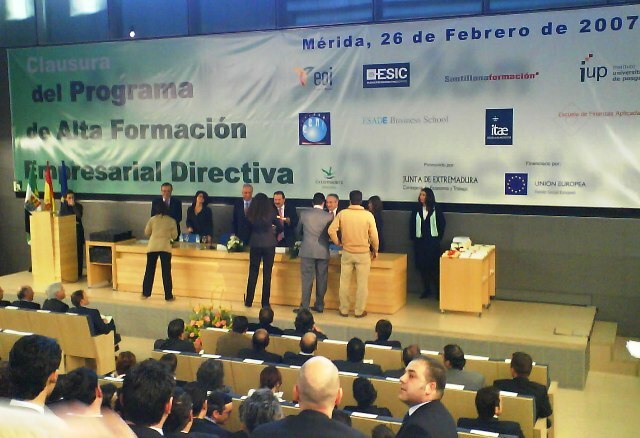 Courses, Masters of Science and Doctorates taught by EENI Business School & HA University are adapted to more than 160 countries (including Free Trade Agreements, regional institutions, or integration blocs), available in several languages (English, Spanish, French, Chinese, and Portuguese.) (Summary of adaptation of the Master to student's country). The main strength of EENI Business School & HA University is the international trade specialisation. Our international network of professors and scholars in foreign trade allow us to offer tutoring from Europe, Africa, Asia or America. A student of the master can study the unit “Business in China,” with a Chinese professor, who speaks Chinese, English, or Spanish. Alternatively, for the unit “Business in Brazil,” has a Brazilian professor that also speaks English. Distance Education Projects (e-learning and blended e-learning). EENI Business School & HA University offers to educational institutions the possibility of developing joint training programs (Courses, Postgraduate, Doctorates, and Masters in International Business) with a diploma from both institutions. The training programs will be offered on distance learning (eLearning) or blended e-learning. The educational institution and EENI define the final content of the training programme. 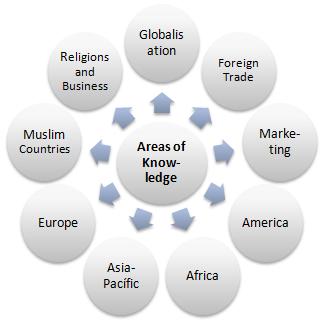 For example, in a Professional Master of Science in International Business (blended e-learning), the local institution can provide (classroom format) all his knowledge about his country to the contents of the master: customs, ports, legislation, documents, organisations related to country's foreign trade, success stories of export enterprises, international economic relations of his country, etc. Furthermore, the Institution can schedule visits to export companies, ports, customs, or to invite export managers. EENI Business School & HA University provides all the e-learning part of the Master: digital contents and subjects, e-campus, online professors. In a course on “Business Opportunities in Brazil,” the local institution can provide a series of seminars about the relations of his country with Brazil, particularities of Free Trade Agreements (tariff advantages, certificates of origin), or export logistics to Brazil, etc. EENI Business School & HA University brings all the subjects (learning units) on “Doing Business in Brazil” and a professor in São Paulo. Focus GLOCAL = GLObal + Local. 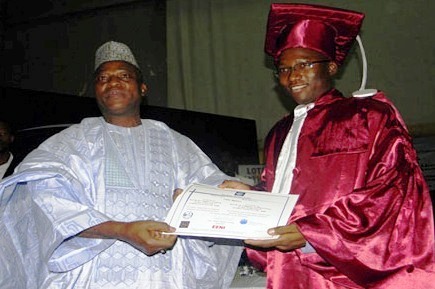 EENI provides the global/regional, the Institution the local (his country). Master of Science in International Business (regional scope). In this case, the master is formed by students of different countries belonging to a trade bloc. 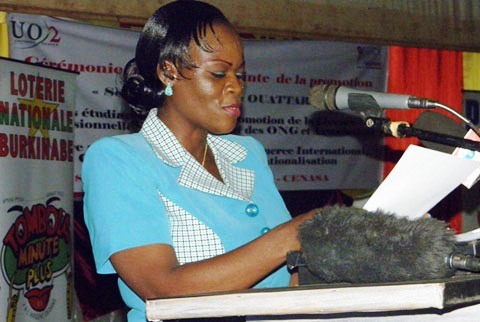 By example, a “Master of Science in International Business - WAEMU” will be held simultaneously in all countries of the WAEMU (West African Economic and Monetary Union): Benin, Burkina Faso, Ivory Coast, Guinea-Bissau, Mali, Niger, Senegal, and Togo. The final fee of the training programme will be agreed between the parties, depending on the roles, and contents contributed by each part. The educational institution that is interested in offering this type of training should sign a cooperation agreement with EENI. Each subject has its exercises that the students must download from the e-Campus, solve and send to the professor (through e-campus). For a Master programme is recommended establishing a semester exams in the classrooms of the institution and a final thesis/dissertation (tutored by professors assigned between the parties). The evaluation will take into account the average score in the exercises, classroom exams and dissertation (if the case of a Master). The training programme will be promoted in co-branding format. The educational institution and EENI Business School & HA University will define the mandatory documents to be submitted by the candidates.